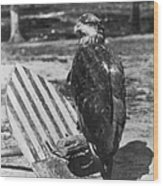 There are no comments for Civil War: Eagle Mascot. Click here to post the first comment. 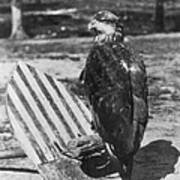 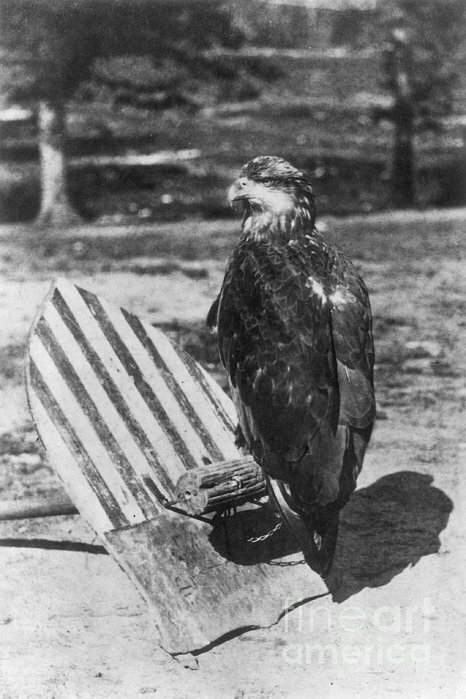 CIVIL WAR: EAGLE MASCOT. 'Old Abe,' the bald eagle which was the mascot of the Eighth Wisconsin Regiment.